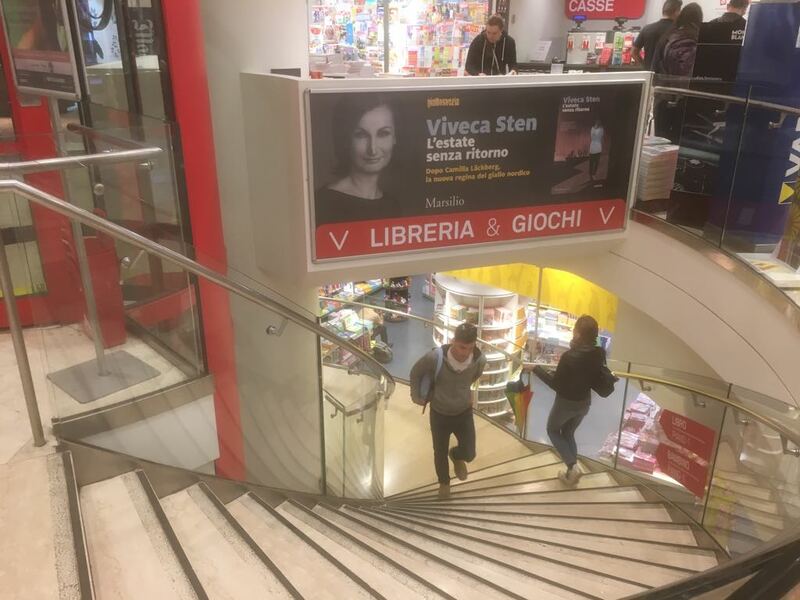 Last week Viveca Sten attended a book fair in Turin, Italy. It was a visit filled with interviews – both in TV, radio and newspapers and on stage. 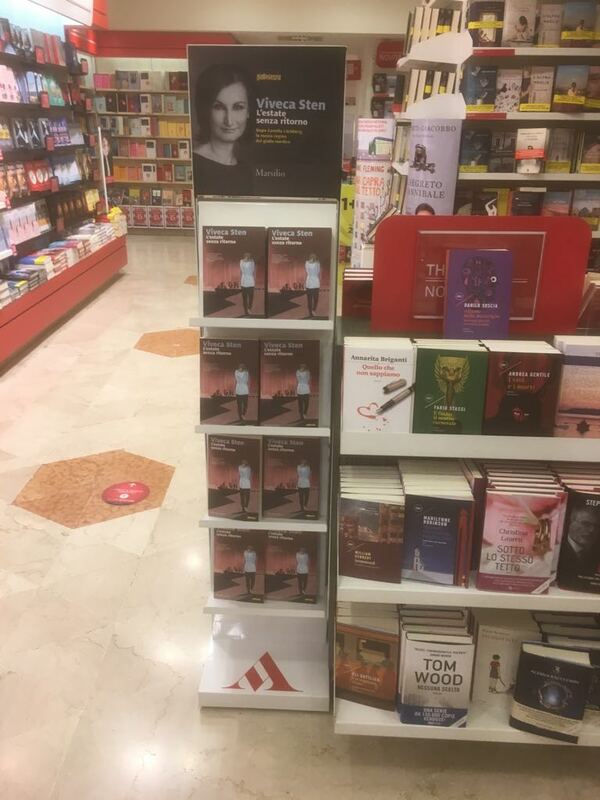 The Sandhamn Series is much appreciated in Italy!